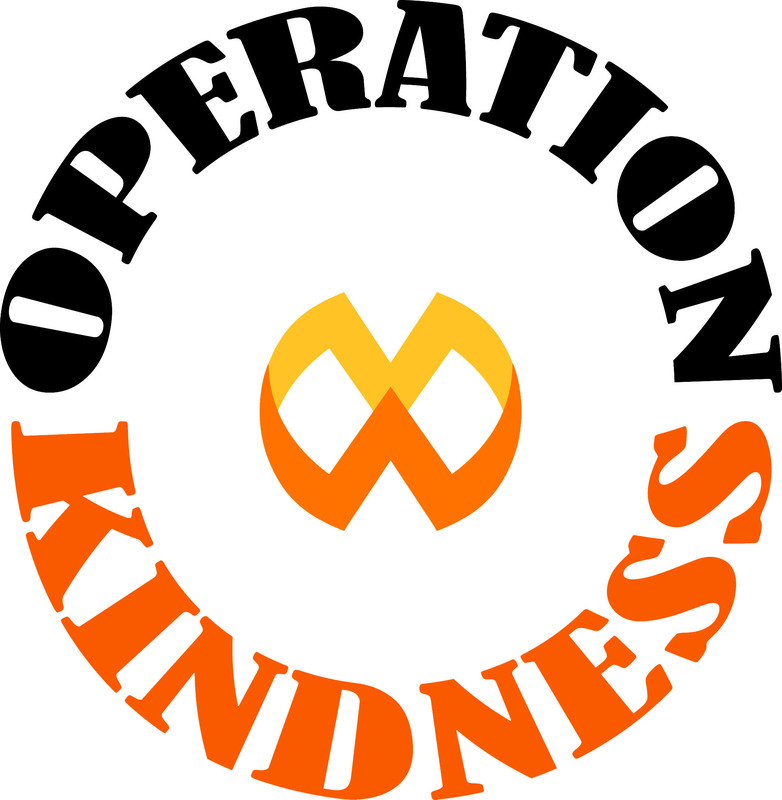 Operation Kindness Network was created by Muddy Warriors to give local charity organizations opportunities to create fundraisers and support their cause. 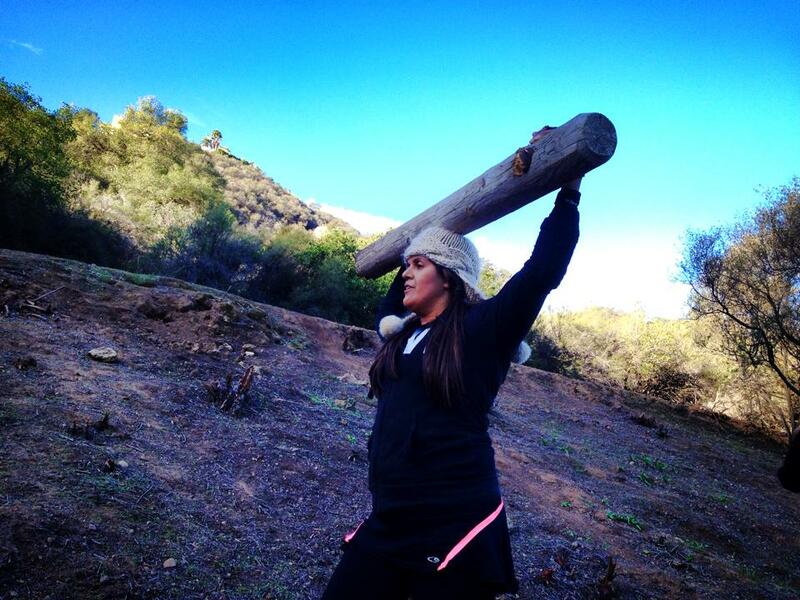 Muddy Warriors was founded with a mission to organize events and training that will empower people to become stronger both mentally and physically so that they can believe in their abilities and conquer their fears and obstacles while getting physically fit. 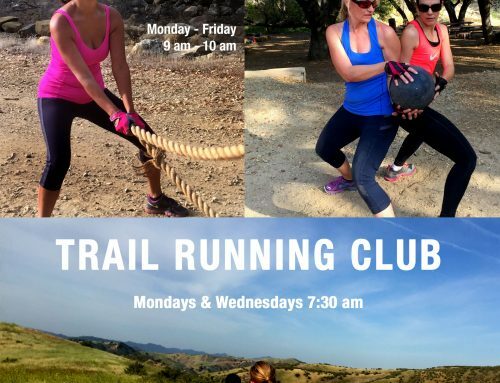 By joining one of our events you can test your strength, endurance and fitness level and help us support those who go the extra mile and fund organizations that help those in need. Help us support those who overcome obstacles everyday whether they are fighting for their lives, our safety and freedom, looking for cures for devastating diseases or striving to make our community a better place to live! Get involved in our event and help make our community a better, healthier and more positive place to live! 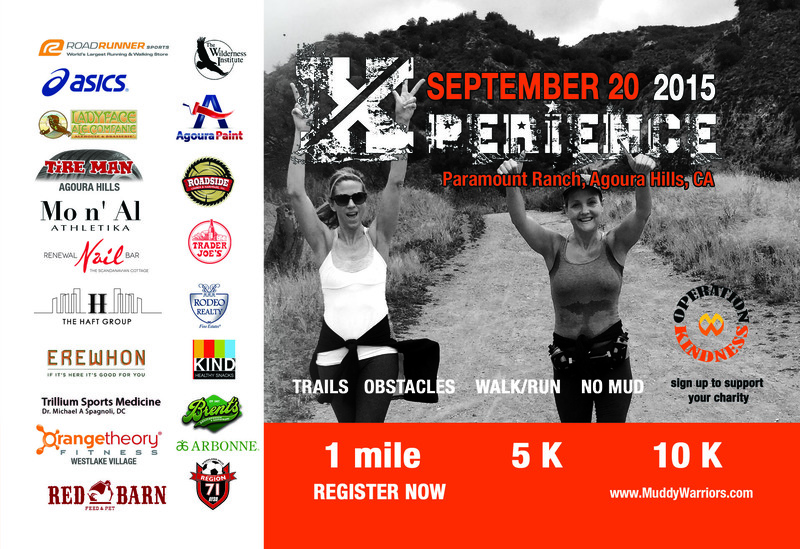 MW Xperience is an event during which participants run or walk on a trail and overcome obstacles along the way. 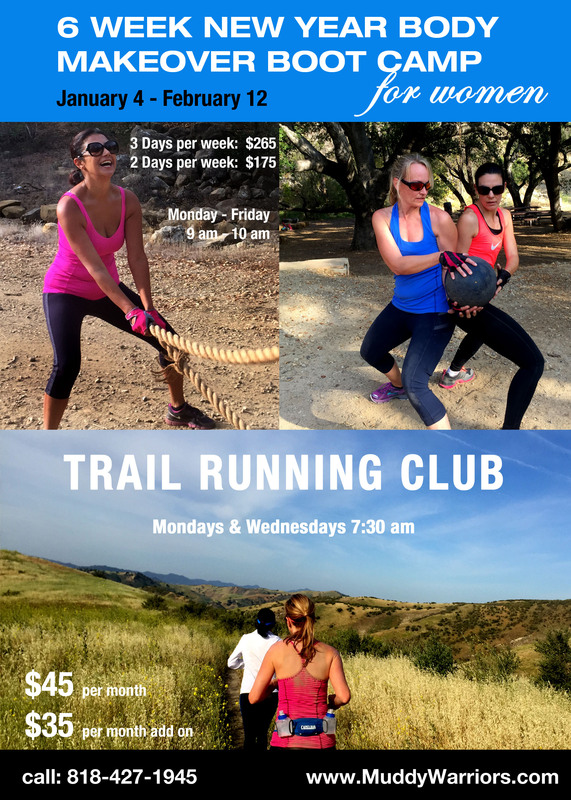 This year’s event will take place at the Paramount Ranch in Aguora Hills, CA on September 20, 2015 and will feature a 1 mile, 5K and 10K courses. Create a team for your charity and invite your friends and family to join your team and participate in the MW Xperience event. 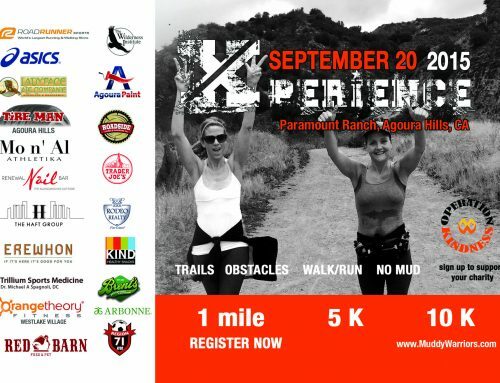 Submit your charity for event approval through our website at MuddyWarriorsX.com or email this form to charity@MuddyWarriorsX.com . Once your charity is verified and approved, we will donate 10% of your team registration fees to benefit your charity. Additionally event participants will have an option during registration process to make a separate donation to your charity on the Donation Page of which 100% of the funds will donated to the charity. Your organization may also get involved in the event by providing volunteers for the MW Xpereince event. All volunteers assisting in the event must be over the age of sixteen on the day of the event. During their shift, volunteers will assist the event staff with various tasks such as registration, assisting with packet and gear pick up, selling merchandise, handing out water, directing parking lot traffic, manding water stations and obstacle stations. Complimentary race entry to any MW Xperience event that can be used by a volunteer in the future or given to friends and family to use in the current event. 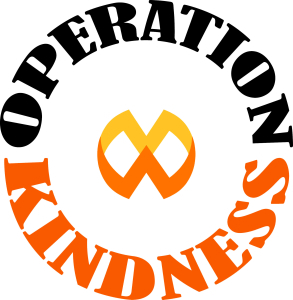 Organizations that provide 10 or more volunteers will be able to have a promotional 10 x 10 booth at the current event. Click here to volunteer in our event!